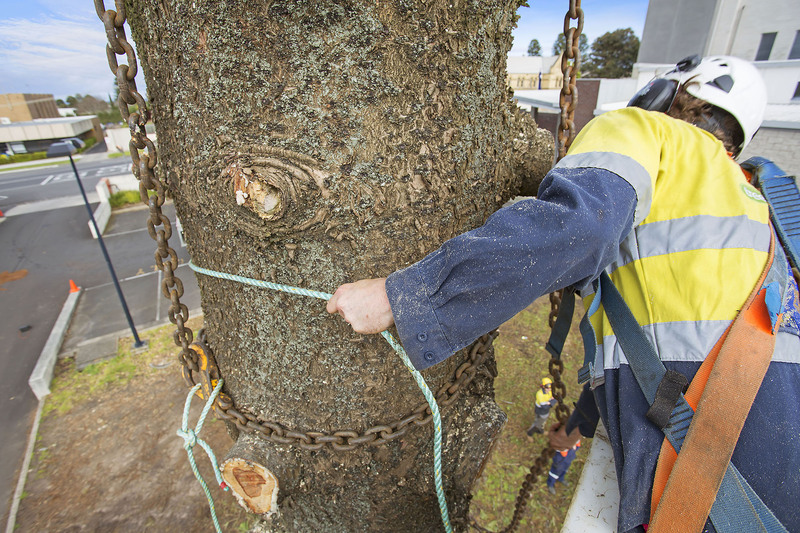 GAB Group is committed to the maintenance of safe and healthy trees and we can undertake all aspects of Arboriculture work in a wide variety of settings. We are able to provide the resources & equipment required to deliver electrical distribution construction and maintenance projects. We employ highly trained and fully qualified staff to operate our modern, state-of-the-art equipment. Our team provides a friendly and efficient service, whilst also managing any associated health and safety concerns. 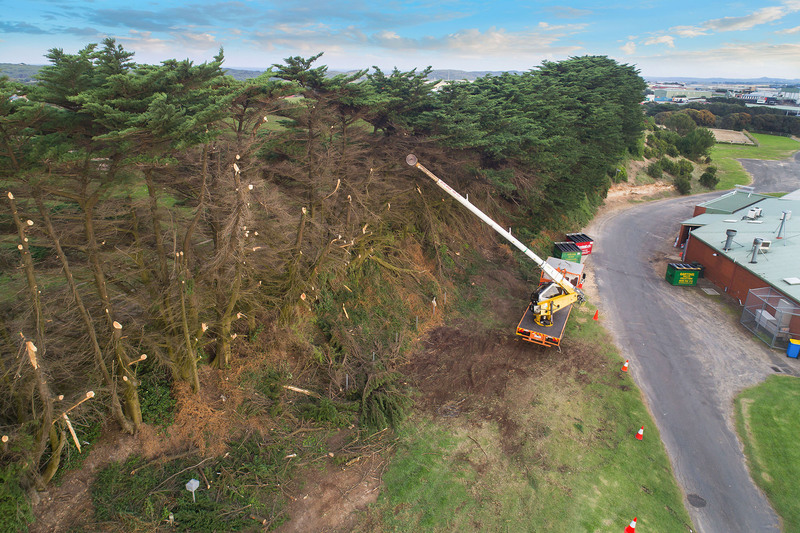 Tree Services in Warrnambool, Traffic Control and Electrical Distribution. techniques and equipment, and our focus on safety is second to none! We are able to provide the resources required to deliver electrical distribution construction and maintenance projects. Our experienced staff are more than happy to work with you to ensure your worksite is compliant and safe. Mulching your garden beds and around the base of your trees and shrubs is a great habit to get into.The benefits of mulch includes weed control, water retention and provides the soil with nutrients as the mulch slowly breaks down to compost. also exceptional quality and service. GAB Group offers services in vegetation management, traffic control and electrical distribution industries. 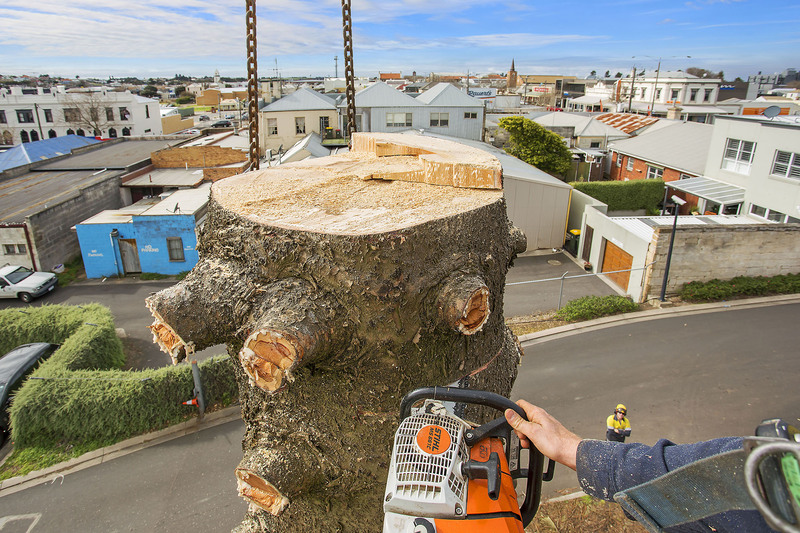 When you’re ready to improve the look of your property and enhance your general safety, please contact us on 0487 177 024 to schedule service. Call us for a free quote!